Product counterfeiting, theft, and tampering are persistent problems facing many companies across a multitude of industries. 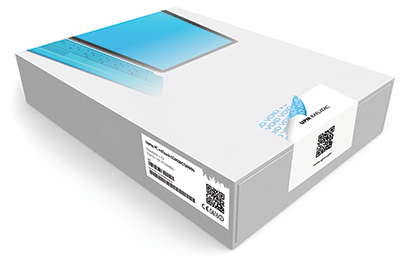 As a result, the ever-increasing demand for tamper-evident security products has grown vast and will continue to develop and prosper as businesses look for ways to secure and protect their products, packaging, and product warranty. Protect products, documents, and equipment. Deter and detect tampering, theft, and product counterfeiting (label swapping). Security features indicate tampering and/or unauthorized access. Labels feature a warning deterring product tampering in advance. Commonly used as a product seal, warranty seal, authentication label, or package closure seal. What are tamper evident labels? Tamper evident labels are designed to secure the item(s) they are applied to by serving as a visual deterrent against tampering, as well as providing visible evidence of tampering or attempted tampering. Our tamper-evident products can help secure and protect a variety of items, ranging from high-value products to important documentation. After applying a security label, the security label will indicate tampering. The tamper evident feature varies for each label product. 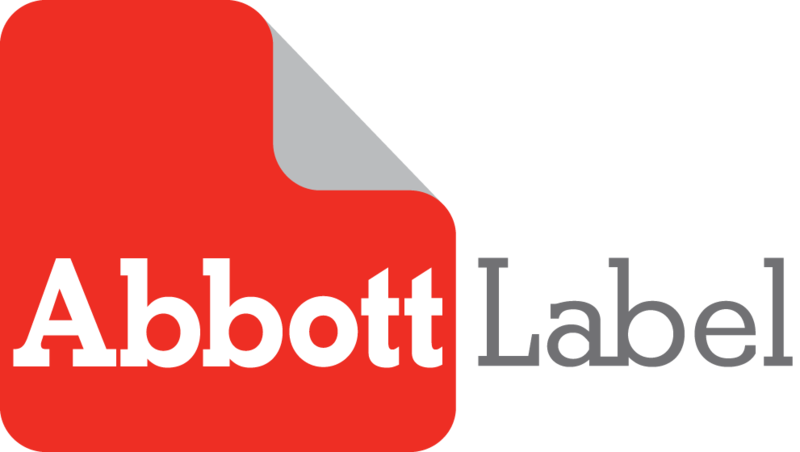 Abbott Label primarily offers two main types of tamper-evident materials: Void Adhesives and Destructible Vinyl. Void Adhesives—a silver polyester material leaving a pattern of the word “VOID”, or another tamper-evident message, when tampering occurs. Residue Void Adhesives—Hollow tamper-evident pattern is surrounded by a strong adhesive on the application surface. The pattern is left behind as an adhesive residue on the originally applied surface. Non-Residue Void Adhesives— Multi-layered, self-adhesive labels that will reveal the tamper-evident pattern printed on a label film left behind when the top layer of the label is removed or tampered with. Destructible Vinyl–– combine a strong adhesive and an extremely fragile vinyl face material to create a security label product that will fragment into small pieces during any attempts to tamper with or remove the label from its applied surface.